This is one of my favorite outfits. I try not to wear it too often because 1. I want to keep the skirt in good condition (I got married in it!) and 2. I am not in middle school anymore and have learned to not wear the same outfit everyday. I think the colors, contrast, and textures are perfectly balanced. Plus, it also features my favorite hat and top. 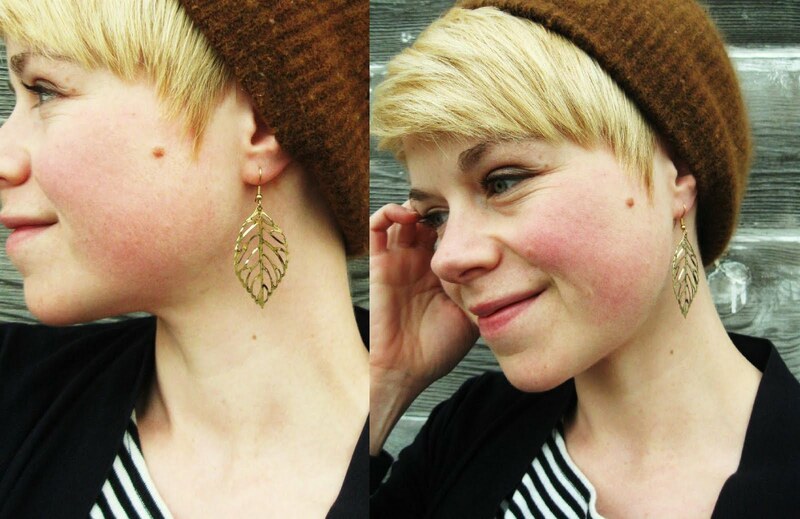 The newest addition to the outfit are these lovely leaf earrings from Felicee.com. They are punched from metal and add delicate glitz without being gaudy. The size helps with this and, despite my short hair, aren't too long. I'm not sure what kind of metal they are, but my sensitive ears haven't reacted to them yet. Good sign! The skirt is gorgeous....its so hard to find a piece you love EVERYTHING about...this skirt would be it for me:) The color is perfect for you!!! I love your look a good combination!The skirt is incredible! I´m very happy for our friendship, ajaja! Thanks for your coments, Kisses! drooling over the colour of our maxi!! gorgeous dear!! you know i love your style from chictopia!! awesmoe stripes!! perfect maxi skirt!! my fave color!! 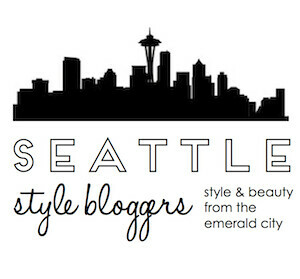 following your great blog! !